He’s a bit good is Steve Young. I really enjoyed the recent “The Great North Road EP” and the earlier “Troubadour” album. Safe to say, if he was Over There instead of Over Here country radio would be having a field day such is his grasp of country pop melodies. It helps that he’s a good singer as well, just as comfortable with a feel good tune as he is a heartbreak song. All bases are covered here with ease on what would have been one of the best country records of the year if it hadn’t been for all five tracks from the EP reappearing here. 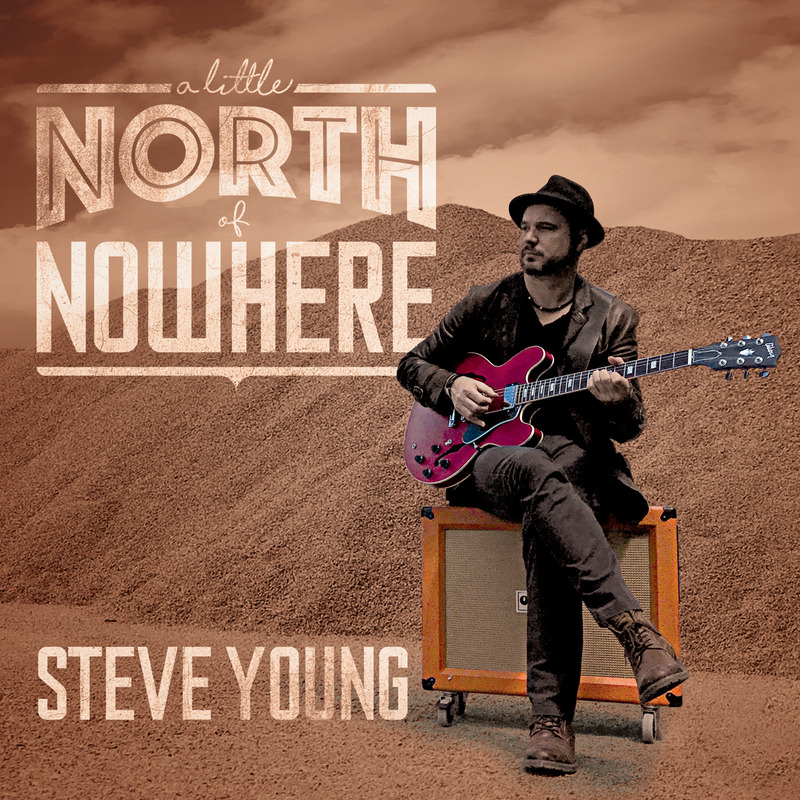 Luckily he seems to have been wise to that and if you buy the physical CD from his website at https://www.musicglue.com/steveyounguk/music you’ll not only get it signed but it’s a double disc with the second one containing 5 bonus tracks and an audio commentary of each song to give a unique insight into the writing of each song. Downloaders may want to just buy the six new songs. And you should because there’s not a bum note to be found here. It’s just non stop goodies from start to finish and will utterly delight fans of acoustic country pop. Best of the newbies are ‘A Fools Dream’ and the harmony drenched ‘Whiskey & Wine’. Of the older ones ‘Trembling Heart’ remains an absolutely essential listen. Ach, downloaders be damned, this is one of the best country records of the year. If you like mellow sounds, pedal steel and heartfelt lyrics buy this immediately.